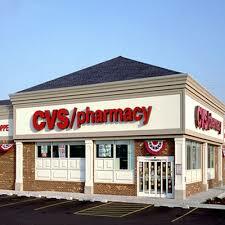 This week looks a little slow for Walgreens & CVS. But make sure you check out the deals at Kroger, Tom Thumb, and Alberston's before Wednesday! I have done the Kroger Mega event at least 3 times this week..and I am going back for more this afternoon! Here's what I'll be checking out! FREE after coupon and ESR! $0.50 ea. with 2 coupons and ESR! $1 each after 2 coupons and ESR! $1.78 ea. after coupons and ECBs! I can take absolutely no credit for this fabulous list of goodies. Thank you to Southern Savers! ***Remember, these deals are only good until Tuesday (3/24) so hurry!